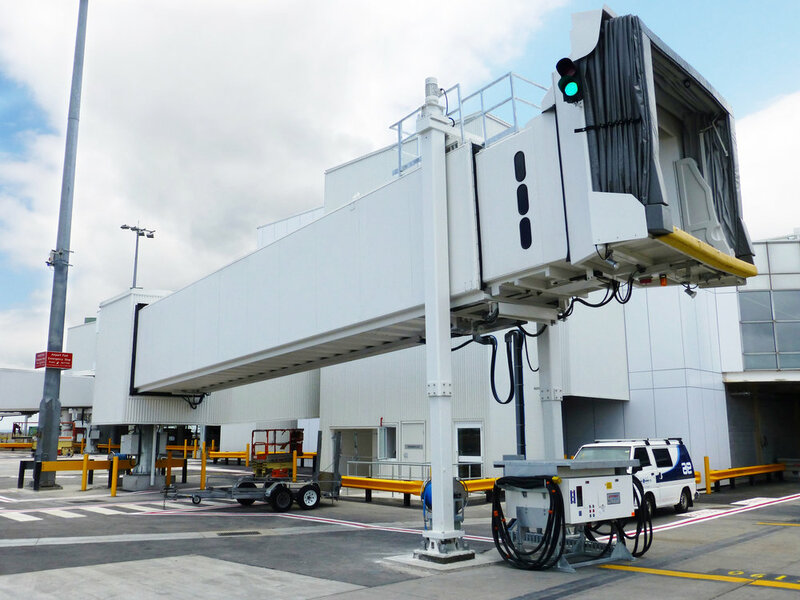 Australia and New Zealand's only manufacturer and a leading supplier of passenger boarding bridges (aerobridges) and associated gateway equipment. Our solutions are high quality and intelligent and backed up with superior service and support. 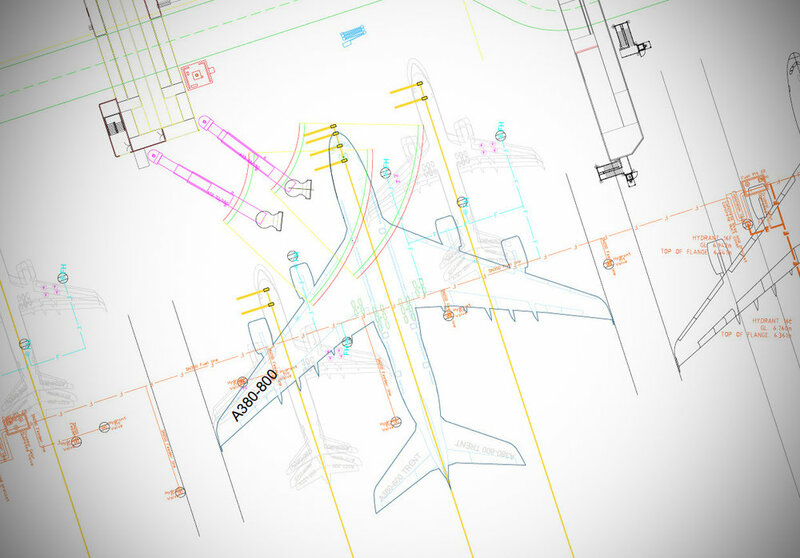 Airport Equipment is a global leader in the design of aviation ground support equipment with installations and support crew in every major airport in the South Pacific and beyond. We do all electrical design, construction, fabrication, assembly and site installation in house. 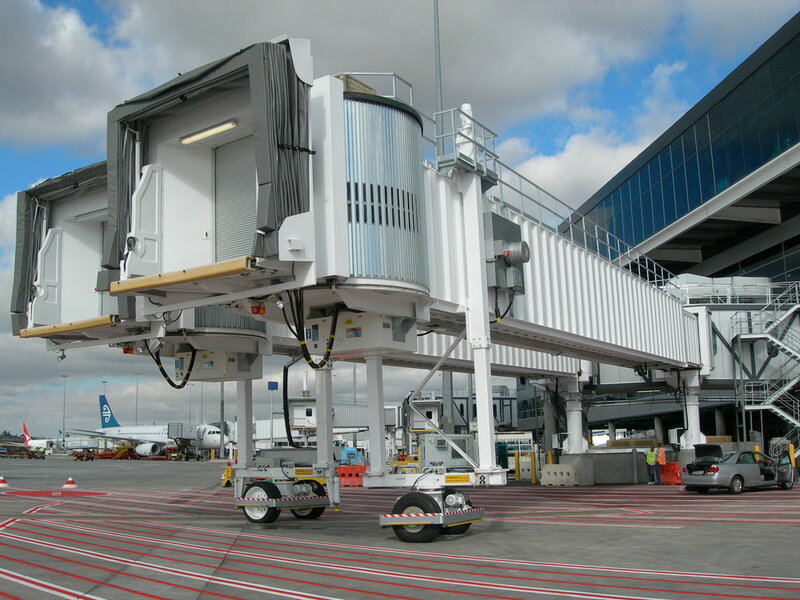 Since 1974 we have manufactured and installed more than 300 aerobridges. For over 40 years our workshop has been regarded as one of the largest and most comprehensive engineering shops in the Wellington region. Our experienced team will concept, design, manufacture and install any type of equipment you need to keep your apron working efficiently. 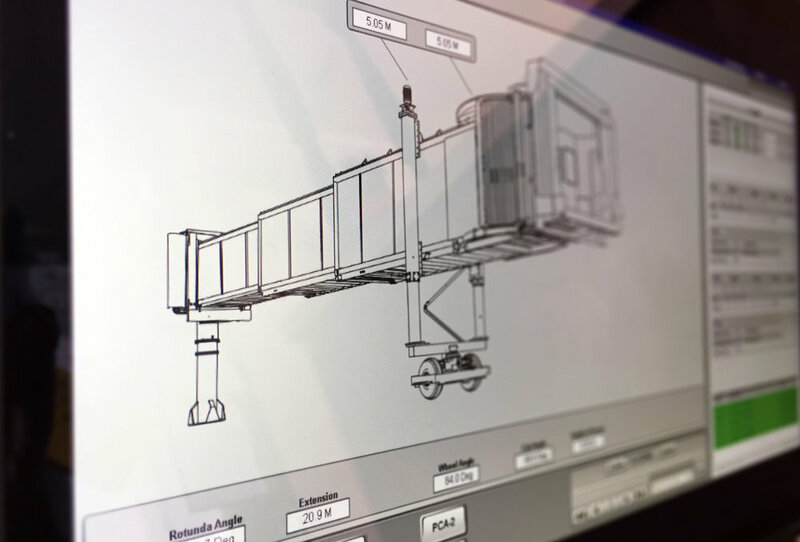 Our comprehensive spare parts holding and integrated maintenance software platform enables us to supply the best service solution for your equipment anywhere in the South Pacific region. We service and maintain all manufacturer’s equipment. Constant investment in technology keeps us in front of the competition. We have upgrade solutions to bring your old controls and systems up to date and extend operational life. Our proprietary software for real-time monitoring of gate equipment increases reliability and reduces gate down time. Stuff: "Wellington Airport's 'world first' auto-docking system to speed up boarding and disembarking"
World leaders in boarding bridge technology! © Airport Equipment (a division of J&D McLennan) 2017. All rights reserved.